Do you have a question ? A project ? Use this quick form to contact us and we will get back to you as soon as possible ! 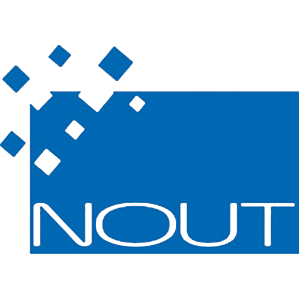 Become a new NOUT partner today !